Gloucester Crossing is the premiere shopping center along Massachusett’s North Shore. 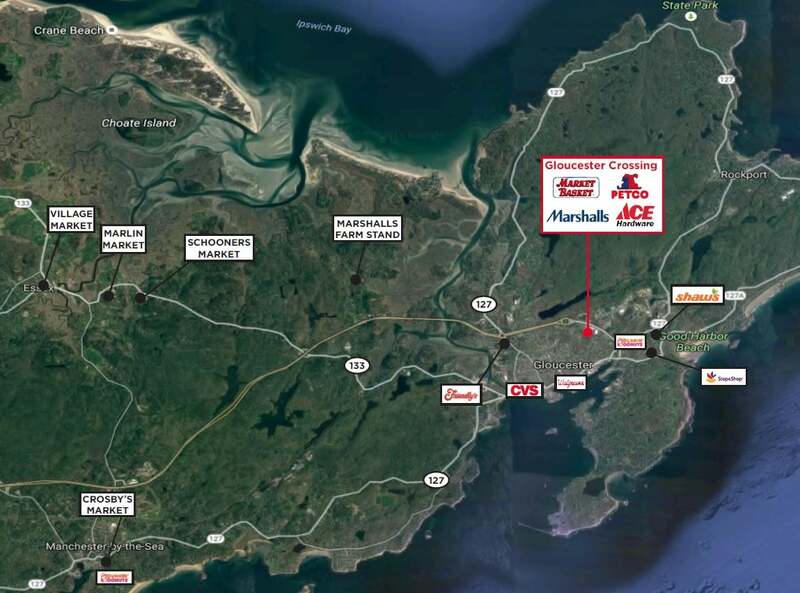 Strong national anchors in the center include Market Basket, Marshall’s, Petco, ACE Hardware and more. 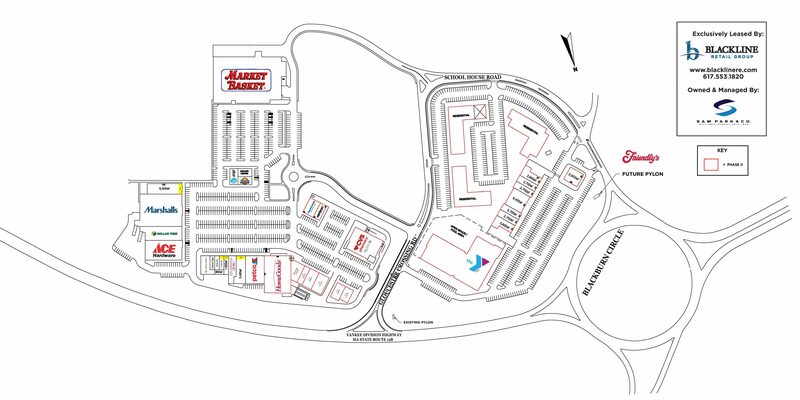 Situated on Route 128, Gloucester Crossing has over 23,500 vehicles pass the site daily.